Gegard Mousasi believes the Ultimate Fighting Championship (UFC) has been lacking quality cards. Mousasi was once a UFC middleweight, but he tested the free agency market and scored a deal with Bellator. Fast forward to 2018 and Mousasi is the Bellator middleweight champion. He’s set to defend his gold in a “super fight” against Bellator welterweight champion Rory MacDonald on Sept. 29. Mousasi is on a tear. He’s riding a seven-fight winning streak. “The Dreamcatcher” hasn’t lost a bout in nearly three years. 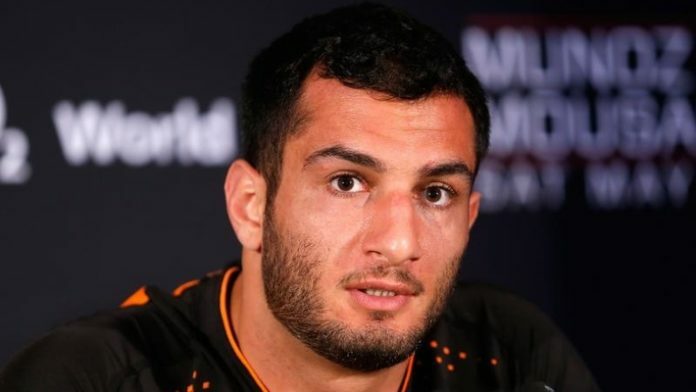 Many believe Mousasi is destined to rule the roost in Bellator’s middleweight division for a long time, but a man who defeated him back in Feb. 2014 recently joined the promotion. Lyoto Machida will make his Bellator debut against Rafael Carvalho later this year. He’ll put himself in prime position for a title opportunity with a win. While Mousasi vs. Machida II is certainly possible, the champion can’t afford to look past MacDonald.